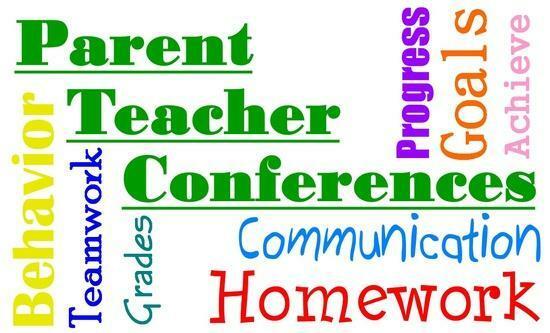 Parent/Student/Teacher conferences will be held on Friday, November 16, 2018. Please mark the time blocks that would be your 1st, 2nd, and 3rd time choices. We will do our best to accommodate your request on a first received basis and with families of more than one child given back-to-back appointment times. 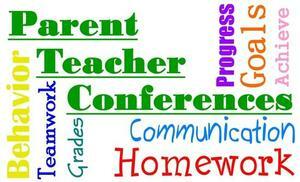 Parents must come to conference with the teachers and pick up the student's report card. Only one appointment per family for each child will be scheduled. It is important that you be on time for your conference as they are scheduled closely to accommodate all. Thank you!